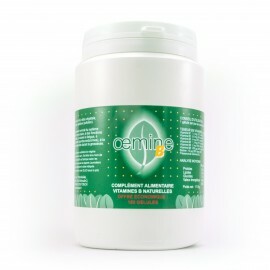 OEMINE Propolis is a certified organic product based on propolis, acacia honey and essential oils of eucalyptus, lavender, tea tree and sweet orange. Eucalyptus essential oil is known for its antiseptic, anti-inflammatory and emollient qualities that help relieve sore throat and hoarseness. Sweet orange essential oil softens strong tastes of other essential oils. It is also good for the digestive tract. 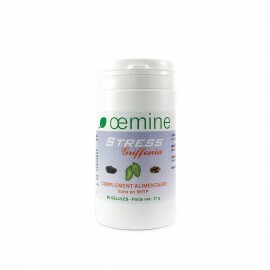 Tea tree essential oil has beneficial properties for the respiratory system. Lavender essential oil benefits include its ability to relieve nervous tension, respiratory problems and pain in general. Propolis or bee glue is a resinous mixture that bees use to prevent their hive from fungus and germs. The name “propolis” is a latin word derived from ancient Greek that means “in front of / before the city”. That would refer to propolis placed by bees at the entrance of the hive to protect it from predatory intrusions. 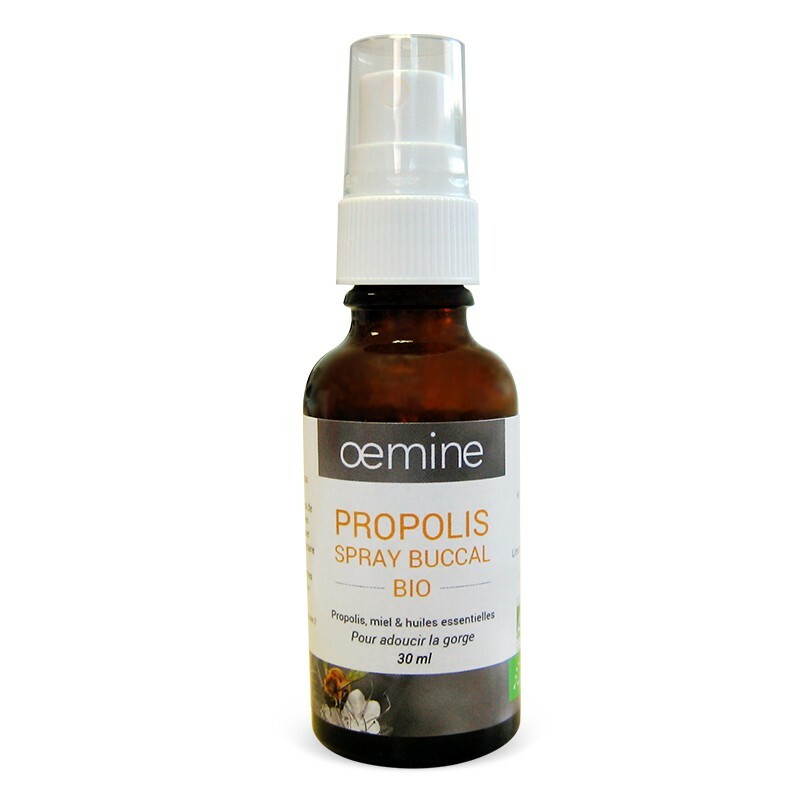 Propolis is made from vegetable materials that bees gather from plants, particularly from buds. Propolis is touted in many ancient medicine books. In fact, it was already used by humans in antiquity. In The GeorgicsVirgil described 3 varieties of propolis “the juice more unctuous than tree sap”. He told how little bees, not being able to transport a slug that entered in the hive, embalmed it with propolis to prevent the corpse from infecting the hive. Pliny, in his Natural History mentioned that propolis was used in the form of wax to get splinters and other foreign bodies out of the wounds, and that it helped treat ulcers and tumors. The composition of propolis explains well its virtues. Its resin contains a number of flavonoids that have anti-inflammatory and antioxidant properties, phenols being antiseptics and essential oils (about 10%). Propolis can be used in the form of extract, so it is dissolved in alcohol (10% in hydroalcoholic mother tinctures). 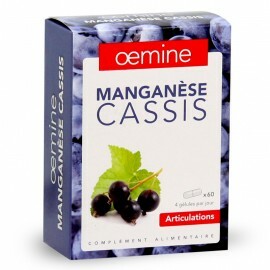 That allows eliminating the wax and keeping only the active antiseptic substances. Honey. Who doesn’t know the virtues of honey? An article of the Dutch Society of Otorhinolaryngology, appeared in October 2015 in the journal Clinical Otolaryngology, summarizes the researches on the benefits of honey in otolaryngology for the past two decades. 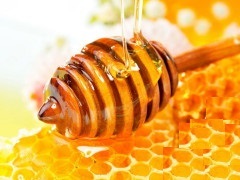 A total of 36 studies on honey and beehive products were identified and evaluated. 3 sprays in the mouth 3-6 times a day according to your needs. 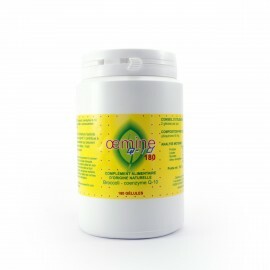 When the first symptoms of irritation in the throat appear, it is recommended to associate OEMINE Propolis with OEMINE Cuivre. 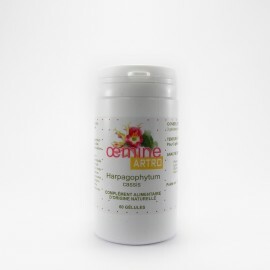 OEMINE Propolis can be also used externally. Ingredients: Water, propolis hydroalcoholic extract*, alcohol*, honey*, Eucalyptus globulus essential oil*, Lavandula latifolia essential oil*, Melaleuca alternifolia essential oil*, Citrus sinensis essential oil*, Linalool**, Limonene**, Geraniol**, Citronellol**. 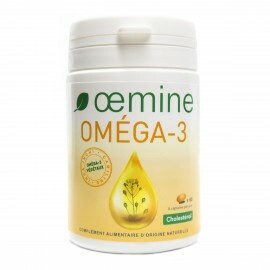 * Ingredients produced according to the methods of organic farming. 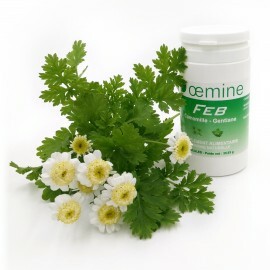 * Organic dietary supplement controlled by AGROCERT FR-BIO-07. ** Molecules presented in essential oils. Keep out of reach of children. Do not use during pregnancy or breastfeeding. 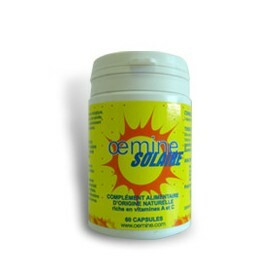 This dietarysupplementcannot replace a balanced diet or a healthy lifestyle. Do not exceed the recommended daily dose or don’t associate with other medicines without your doctor’s advice. Don’t use in case of allergy to essential oils. Not recommended for children under 10 years of age (unless recommended otherwise by your doctor).